As parents, we often act based on our experiences, even if we disagree with those behaviors or values. 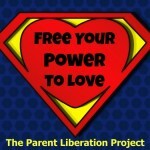 So how do we parent using the values we actually agree with and want to foster? I dive into strategies for this situation in the 10 minute video below. Enjoy! To listen to the audio, click below. Please leave a comment and let me know what you think. I’d love to hear what this brings up for you. Wow Teresa! This is touching me in so many ways. I hate that I am recreating dynamics with my kids that my parents did with me. Dynamics I swore I’d never replicate. I’m going to try out the techniques you suggested. Especially #3. I’m so glad you took the time to watch this Julie. I share a similar story of replicating behaviors I promised myself I never would. #3 is a wonderful step, and I hope you let me know how things progress. Please be gentle with yourself, as this is a daily practice. Many thanks! Great video. I love how you broke down the 4 steps so simply. Thank you Bhagavan. I appreciate that you watched the video and the steps made sense. Sometimes it can all get jumbled in our hearts and minds, so I want to offer simple (yet challenging) tools to actually reconnect to who you are. Again, thanks for tuning in. There’s more goodness to come. What a fabulous video, Teresa! I LOVE your work, your message, the clarity with which you express such important and life changing concepts. I’m definitely passing this on to all my Parenting For Wholeness peeps and recommending that they watch the video and put into practice what you shared. 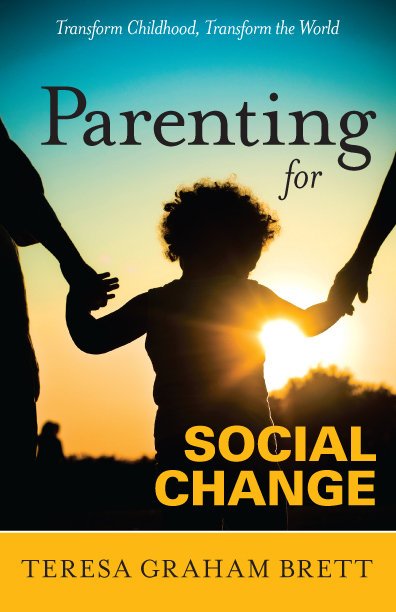 Thank you for providing such a wonderful resource for parents committed to doing what it takes to raise whole children, committed with the often extremely challenging task of breaking the generational patterns of dysfunction. Ah, Eliane, this means so much to me. Thank you so much for all the work you’re doing in the world. And thank you for watching this video. I’m sure you know that these insights have taken a long time to arrive at, and I look forward to collaborating in the future.